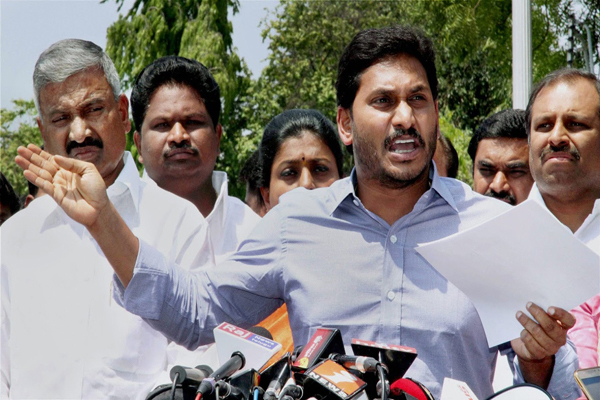 KadapaYSR Congress Party (Ysrcp) on Sunday announced candidates for the remaining 17 Lok Sabha seats and all 175 Assembly seats in Andhra Pradesh. The party has retained 40 sitting MLAs. Elections to the 175-member Assembly and all 25 Lok Sabha seats are scheduled on April 11. Here is the list of candidadtes for 175 Assembly seats. Pulivendula - Jagan Mohan Reddy Y.S. Rajamouli Irked With His Behavior!